Santa Rosa are you ready for some Metal?!!! 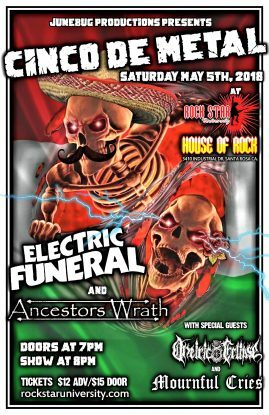 Cinqo De Metal is going to be Sonoma County’s hardest rockin party on May 5th!! 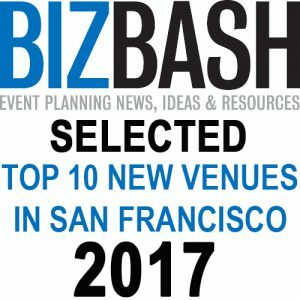 100% LOCAL Bands bringing 100% METAL!! !